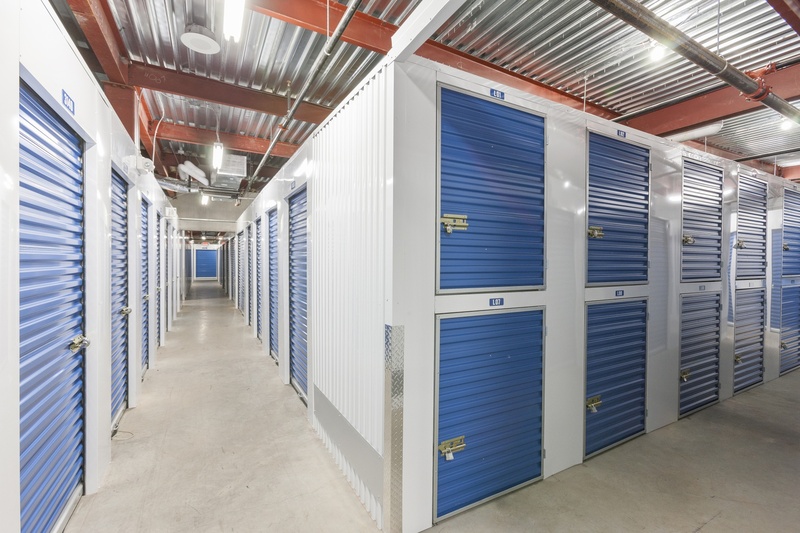 Affordable Storage Units in Mission BC. First 4 Weeks Free! A district municipality in the Lower Mainland of British Columbia, Mission is located on the north bank of the Fraser River, with an amazing view of mountains and lakes behind it. With a population of just over 38,800 people, Mission is a beautiful city providing it’s residents access to the beautiful outdoors that British Columbia is famous for. With forests, lakes, and the mountains, Mission really does have it all. 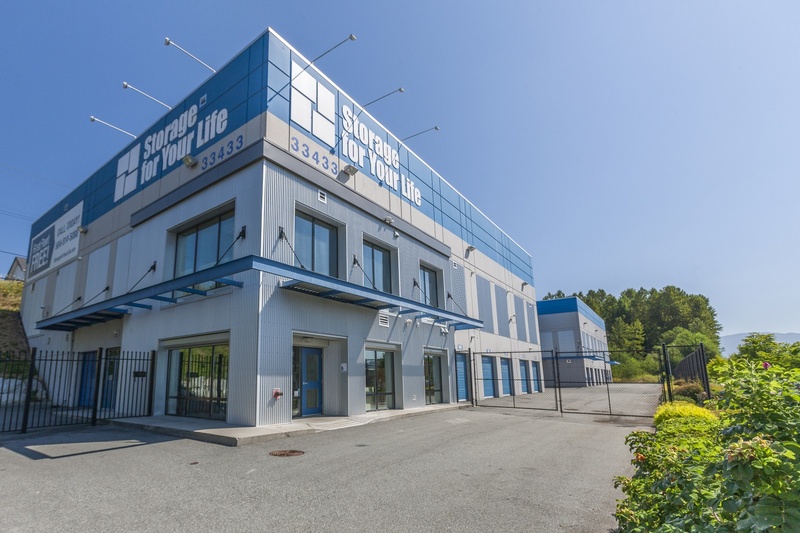 Located in the city, at 33433 North Railway Avenue, just two blocks East of the West Coast Express and off of Loughheed Highway and Horne Street, is the Storage For Your Life Mission facility. 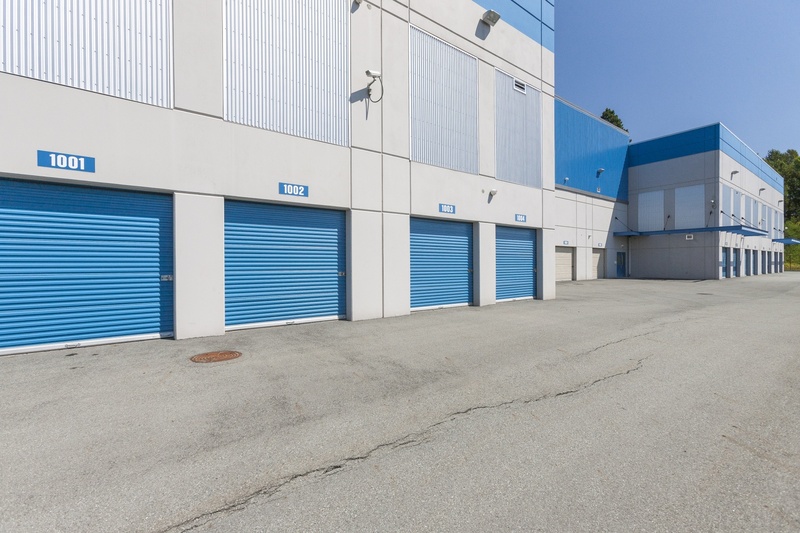 With so much to do in the area, The Mission storage facility provides a secure space to keep all your belongings that you can access at any time so you can get up and go at a moment’s notice. Located within less than 15 minutes of the neighbourhoods that make up the area, including West Heights and Silverhill, Storage or Your Life Mission is ideally located for accessibility for residents and commuters alike. Just a 10 minute drive away is Hatzic and Hatzic Island. A 15 minute drive from the facility and you can reach Steelhead as well. 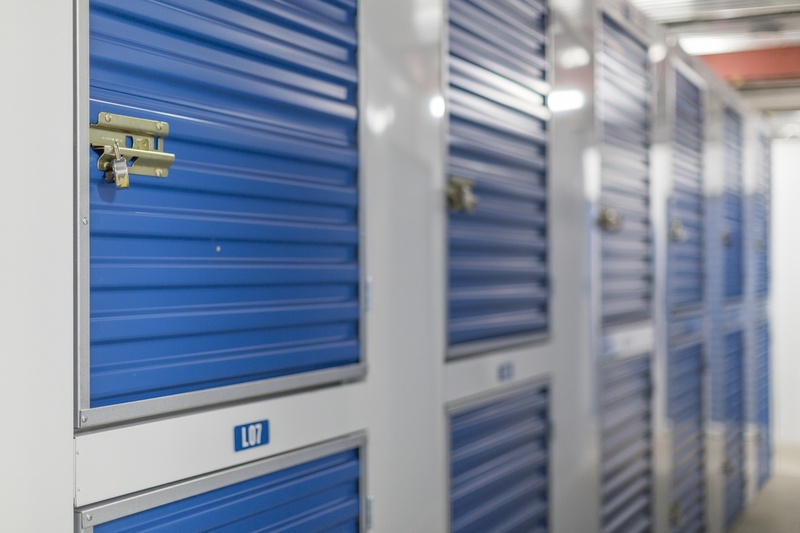 No matter where you live in the city, whether in the center, on the outskirts or even just out of town, Storage For Your Life Mission is an easily accessible location for all your storage needs. The Mission facility is also central to many of the attractions the city holds. It is just five minutes to the Fraser River, and in the same amount of time, you can reach the Fraser River Heritage Park. There is also the Mission Museum, the Junction Shopping Centre, Mission Race Ways, Mission Sports Park and the Mission Hospital. 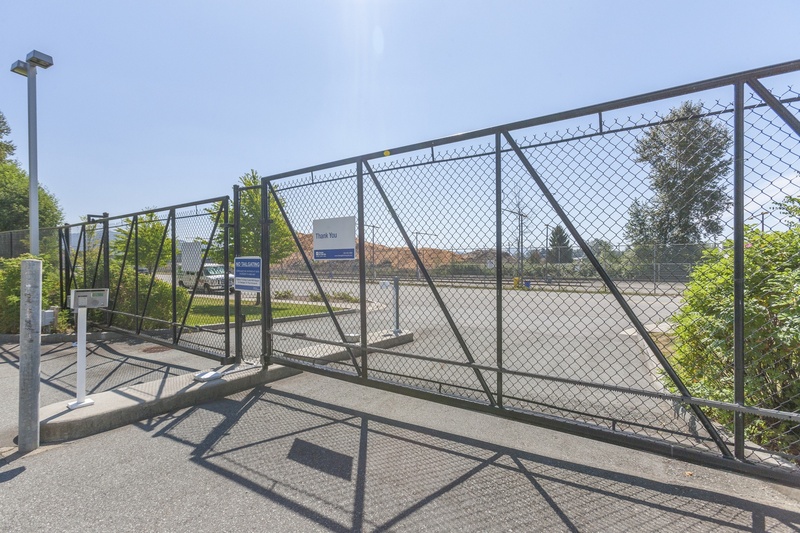 With all of these amenities so close by to the storage facility, you can stop in on your way without having to go out of your way to get there. Storage For Your Life Mission is conveniently located so you can drop off, pick up, or just check in on your belongings at any time. To ensure your storage experience is the best it can be, Storage For Your Life Mission offers both interior and drive up units, as well as heated units. 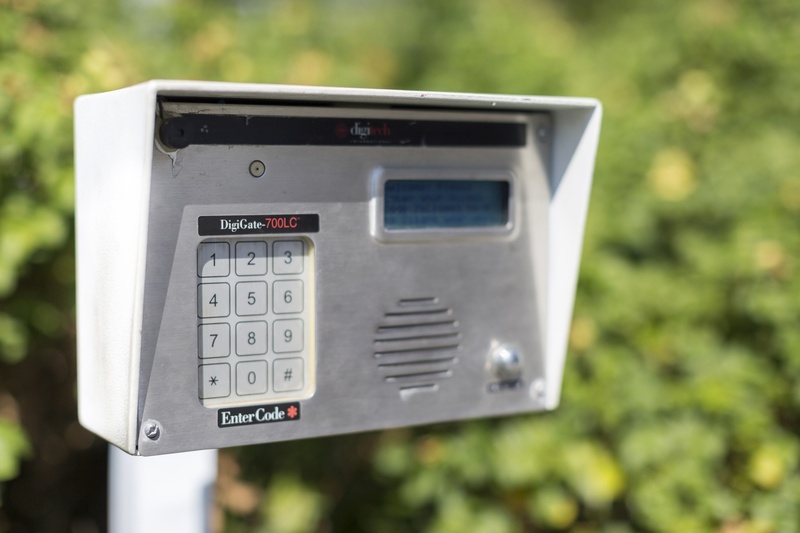 To keep your belongings as safe and secure as possible, the Mission facility is a gated property with individual unit alarms. 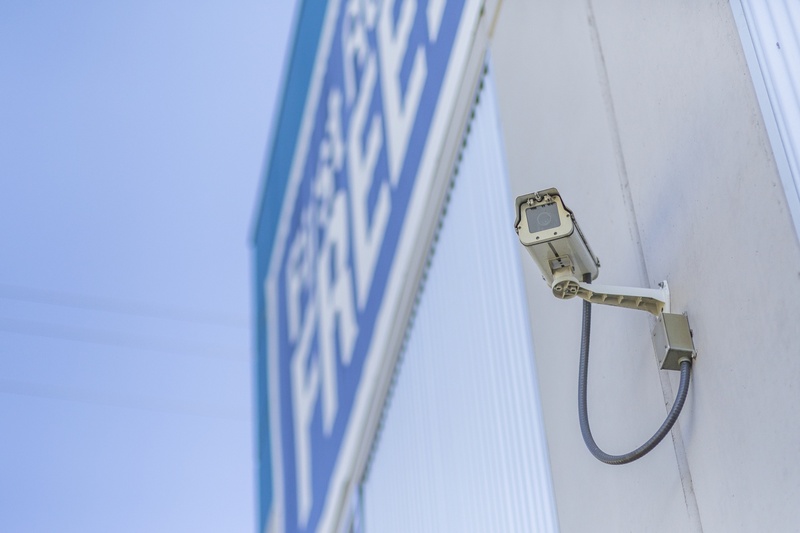 With a code, you can access your unit 24 hours a day, allowing you to work your visit into your schedule instead of working your schedule around it. 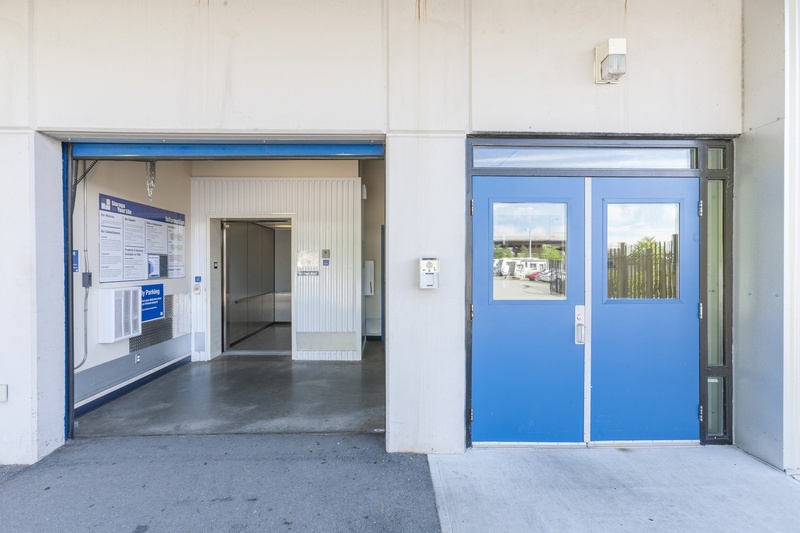 The building is a recently built project, providing 9 foot ceilings and an elevator to make moving your items in and out of the facility a quick and painless process. There is also outdoor and oversized parking available for anyone looking to keep their vehicle or trailers on site. 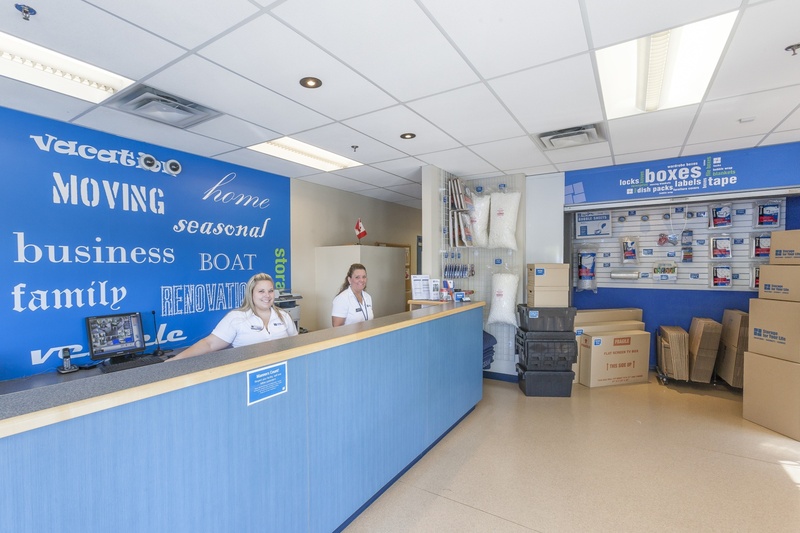 The friendly and knowledgeable staff are always available to assist you, and can also help you select any boxes and supplies for moving from the wide selection available in store. The Mission facility has a wide range of unit size to choose from so you can be sure to find the unit that best suits your needs and can fit your belongings comfortably. For smaller items, the small closet is perfect at 16 to 36 square feet. Next, the small room offers 50 to 75 square feet while the medium room provides 100 to 150 square feet of space. If space is exactly what you need, the basic garage unit may be just what you’re looking for. At 200 to 300 square feet, the basic garage gives you all the space you need whether you’re storing furniture or even creating a small work space where you can keep all your overflow paperwork from the office. Mission experiences major rainfall year round, so if you plan on storing any fragile or environmentally vulnerable items, ask the staff about a heated unit to assist in protecting your belongings from any moisture and temperature damage. From your climbing gear to your trailer to your kayak, Storage For Your Life Mission is ready to help keep you find the storage unit for you. Clean place and very friendly staff. Would definitely use them again. Always great customer service. Have used them twice now on two separate occasions and have been very happy with them. very clean. Staff helpful explains everything and shows you around. Very friendly, helpful and professional. Mike is a very nice guy also. Excellent service, great location, safe and secure. Definitely a great place for your storage needs. Staff members Dawn and Michael have been very helpful. The construction going on has been problematic but this is not the fault of Storage For Your Life. The facility is clean and dry and I feel quite secure. This is in regards to the staff at Mission storage for Life. I have had lockers there since family members past away. And needed space ..till things were settled. And they could not have been more helpful, and considerate to me...throughout my loss. And continue to. The owners should be thankful..for their valuable staff. For their consistent business like/ and helpful manner. Thank you. For all you've done for me..Angela and Brian. The structure is fantastic, they have everything you need to be able to move for purchase, the buidling temp is regulated so u don't have to worry about your belongings & the staff is absolutely a bunch of great people! Completely secure can totally trust leaving your stuff here. Started everything for this online then dealt with some nice ppl. Haven't found a place yet so everything is going into storage. 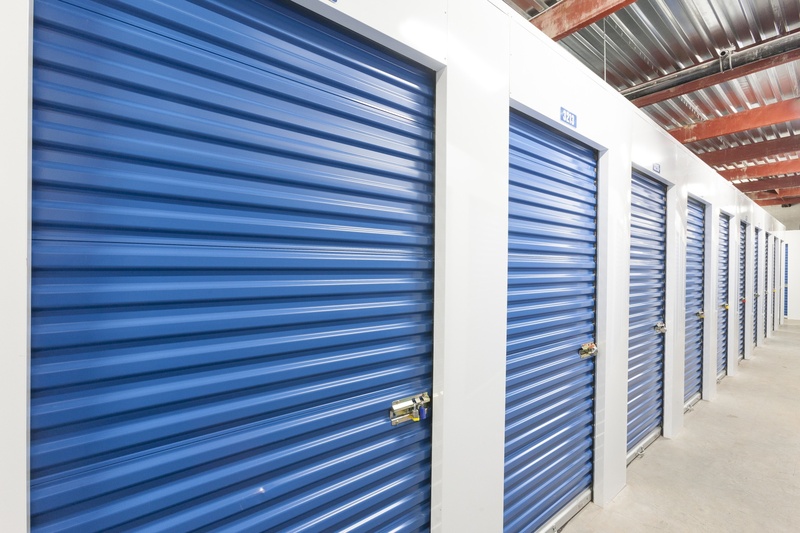 Clean facility, they were quick when we needed storage on short notice, well run establishment. Beautiful facility that is kept clean. They've been extremely accommodating.